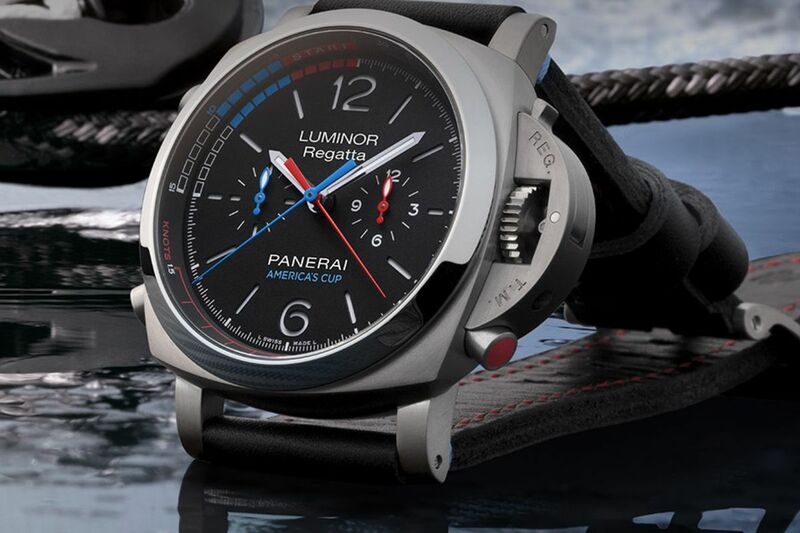 Troy Patterson reviews ten sailing watches that look equally cool on land. From the modest, but feature-rich Timex Yacht Racer Pro which can be purchased for $220 to the dazzling Breguet Marine Équation Marchante which costs exactly 1000 times more – there’s a watch for every yachtsman, so go take a look and pick your favorite! As the 35th America’s Cup sets to begin in Bermuda on May 26, it’s time to learn the ropes. Is The Perfectionist THE Best Designed Bamboo Watch? Watches Under 500 shared a link.